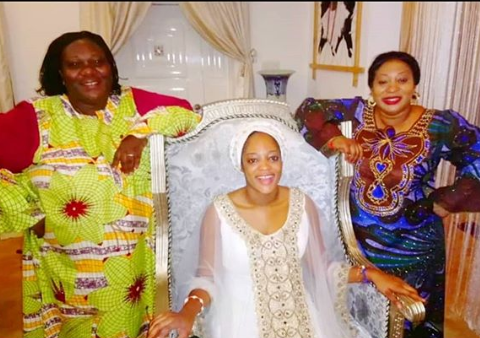 Prophetess Naomi the new wife of Ooni of Ife, Oba Adeyeye Ogunwusi, has begun her official duties as the wife of the Ooni of Ife. She was spotted with her subjects paying her homage as the Yeyeluwa of the Source. And later on, a video showing her leading praise and worship in the palace emerged.